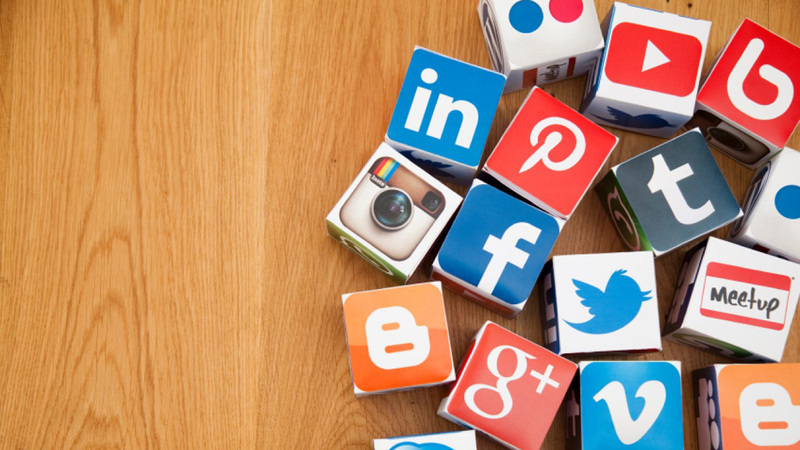 Franchise companies have started leveraging social media marketing to varying degrees. According to a study, 63% of consumers who search for businesses online are more likely to become consumers of brands with an established social media presence. The master franchisor has to be concerned with the performance of several franchisees as the continuous extension of his or her brand. Being an individual franchise owner, you need to make your franchise successful. Below are the reasons why a franchise, apart from the centralised marketing strategy, needs to have their own social media strategy. The market is different for every franchise. Franchisees may have customers with different demographics or socio-economic status. You can accommodate that difference by allowing variation in your products, pricing, coupon offers, marketing, promotions etc. Thus, locally oriented social media strategy can be beneficial for the franchisees to reach out to local consumers and generate more revenue. Take, for example, Domino’s. The world-famous pizza franchise operates different social media accounts for different regions. Thereby, giving them the liberty to cater to various demographics accordingly. Today’s millennials are tech-savvy and live on smartphone. They depend on the internet for most of their information, affecting their purchasing decisions. Thus, a franchise needs its own social media strategy to enhance their credibility among this generation. Consumers nowadays gather all the information about a product or service before availing it. Social media helps you in building and enhancing your online reputation. Despite having a reputed franchise brand, you need to build the credibility of your particular franchise to sustain among the competition and increase sales. Social Media is the best channel for two-way communication. Due to its instantaneous nature, social media has the potential to engage with the customers and receive feedback. Social media has the capacity to expand the reach of your franchisees’ message as well as attract and hold the attention of a vast demographic of people. By having its own social media strategy, franchisees will be able to engage more audience than adhering to a centralised strategy.